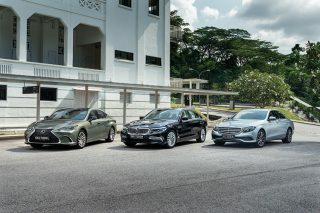 As enthusiasts, we love high-performance cars and the driving pleasure they can deliver. 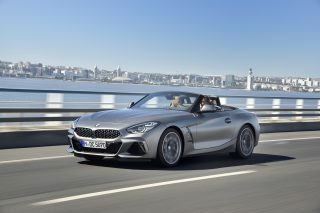 Sweet-revving, powerful and responsive motors, snappy gearboxes, and sublime handling are what we dream about. 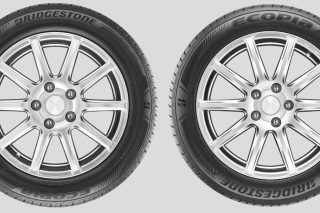 All this potential, however, would remain unrealised without the right set of tyres, such as the Bridgestone Potenza S007A. 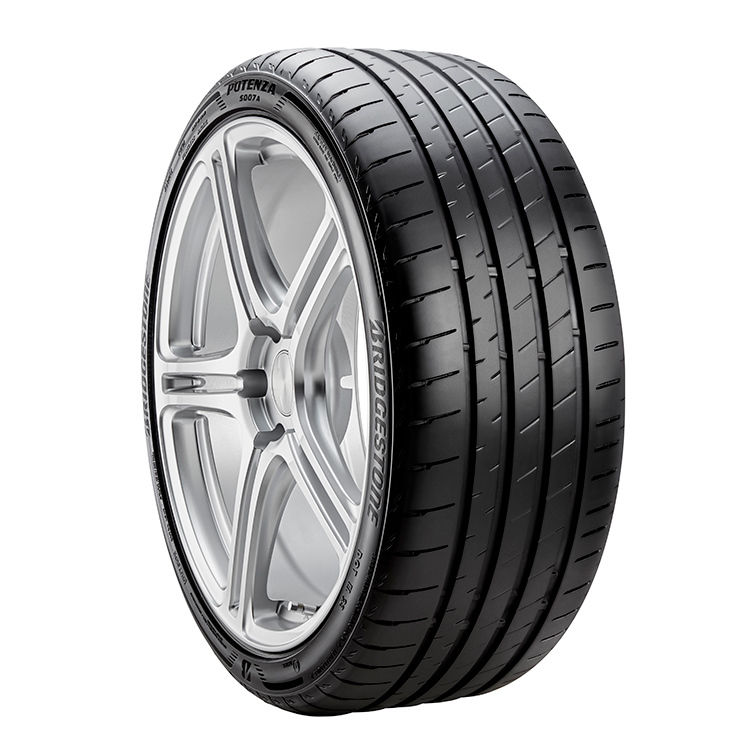 As the successor to the Bridgestone Potenza S001, the Bridgestone Potenza S007A is even better poised to unlock your car’s performance potential. 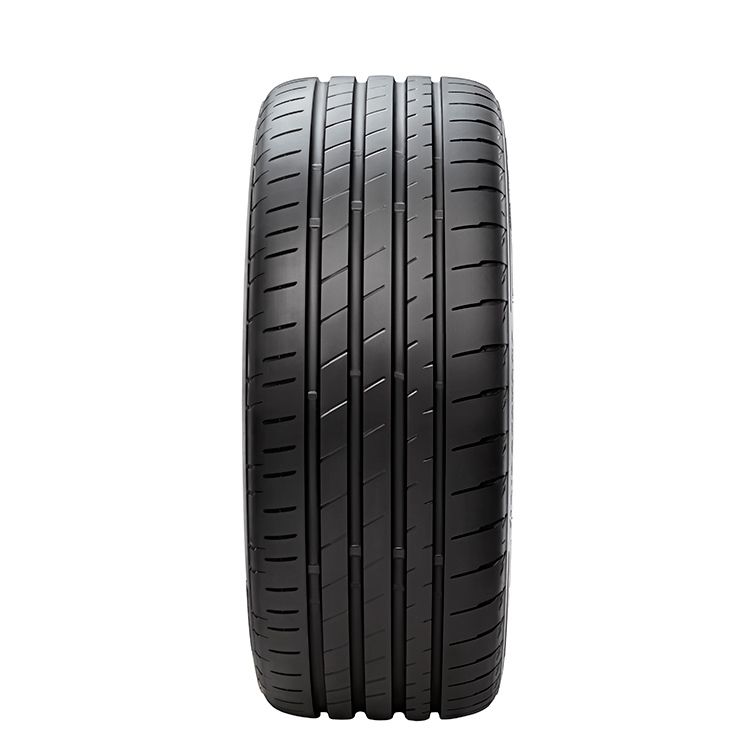 Tyres are a car’s key catalyst because they are the only items constantly touching the ground. A tyre’s contact patch is roughly the size of the palm of your hand. Within this limited space, a tyre is expected to provide grip, displace water, improve handling and shorten braking distances. 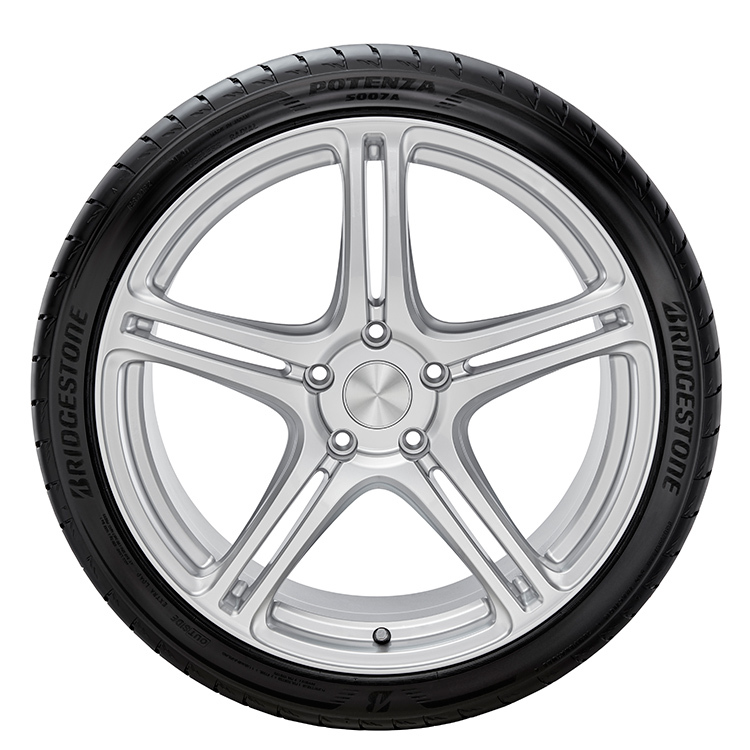 You can count on the Bridgestone Potenza S007A to provide all this and more. One of the key features of the Bridgestone Potenza S007A is the NanoPro-Tech High Grip Compound, a high-dispersing silica compound that increases the tyres’ contact area with a higher frictional force at the micro level. This also serves to reduce energy loss. 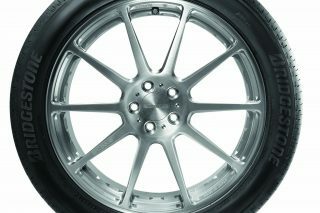 Coupled with the Potenza S007A’s low-angle sipes, the driver gets enhanced control, especially during cornering. Keeping tyres “glued” to the road is the top priority for any driver. 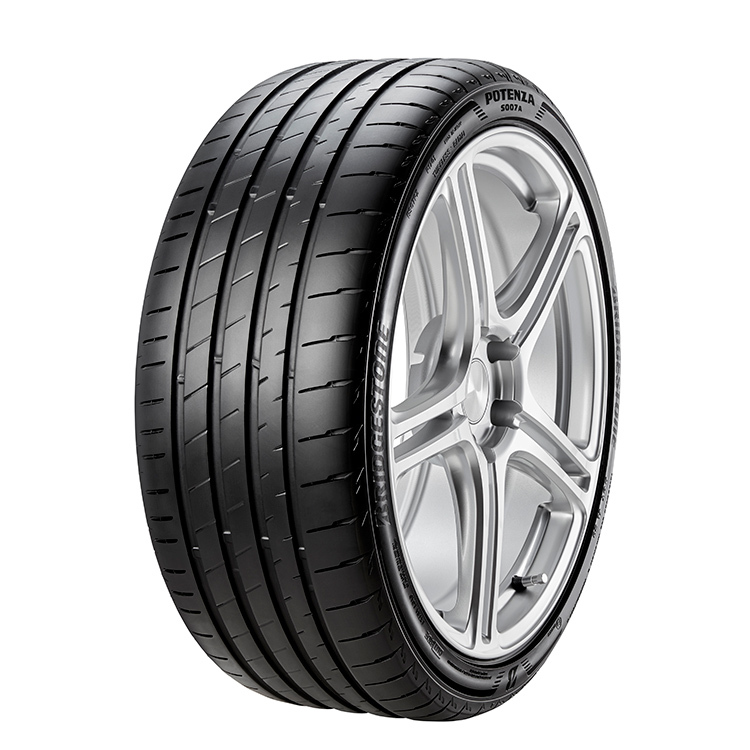 To enhance roadholding, Bridgestone designed the Potenza S007A with stiffer sidewalls, tread patterns and chamfered block edges, so that the rubber doesn’t flex or deform during hard cornering manoeuvres. 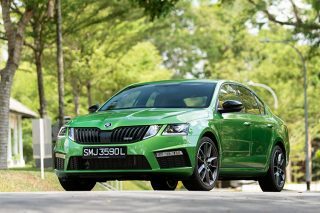 Further helping reduce unnecessary flex are the Kevlar Flipper and Hybrid Spiral, which reinforce the tyre’s interior. 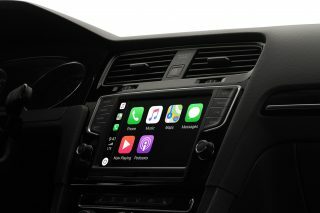 Both grip and sensitivity are heightened, especially during high-speed driving and cornering. 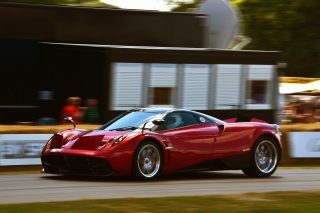 Your sports car is an athlete that requires the right equipment in order to perform at its best. And with the Bridgestone Potenza S007A, it can realise its full potential and deliver the highest levels of driving pleasure. Bridgestone Potenza S007A tyres are available in 45 different sizes, from 16-inches to 20-inches, and can fit 30 to 55 tyre profiles. Prices start from $156 per tyre (16-inches, installation not included) and the tyres are available at all authorised Bridgestone tyre dealers. 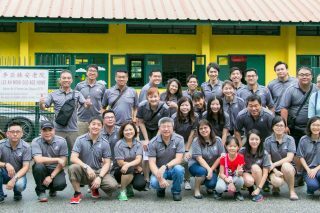 THIS ARTICLE WAS BROUGHT TO YOU BY BRIDGESTONE TYRE SALES SINGAPORE.